Deepika Padukone’s Diwali game is on point! With the season of lights, festivities & glamour being right around the corner, Deepika Padukone gives us some serious #FashionGoals. 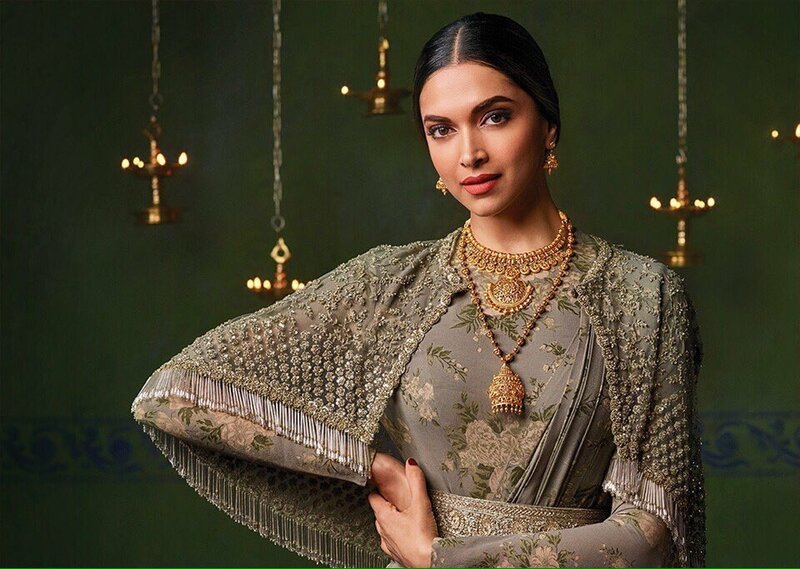 From outfits, to make-up & jewellery, these pictures from Deepika Padukone’s latest shoot for a renowned jewellery brand will leave you with a check-list for this Diwali. Check out the images while we try to stop our jaws from dropping to the floor! Yes, we know, can’t stop looking at the stunning pictures, can you? PICTURES: 7 pictures of Kareena Kapoor Khan rocking her Mommy-to-be look! Deepika Padukone’s most epic looks from 2016!